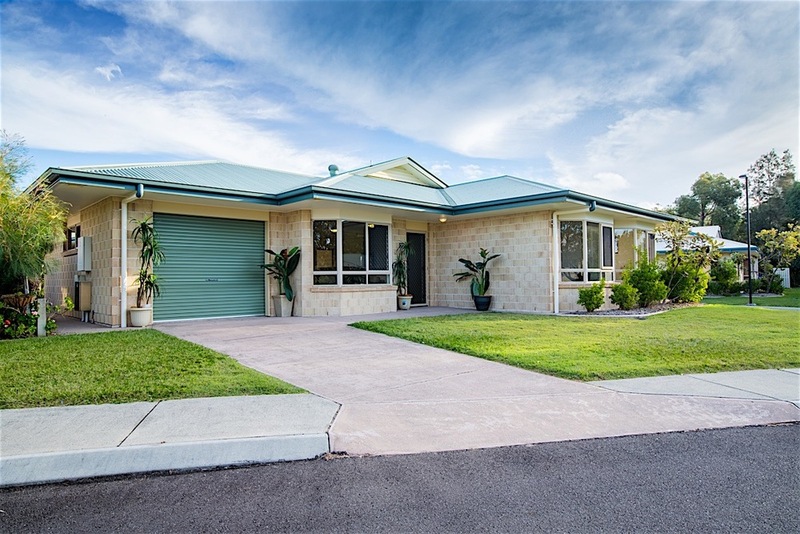 With nine miles of unbroken beach near the front of Coolum Beach Retirement Community and a gorgeous creek around the grounds, life near the ocean is healthy, active and fulfilling. 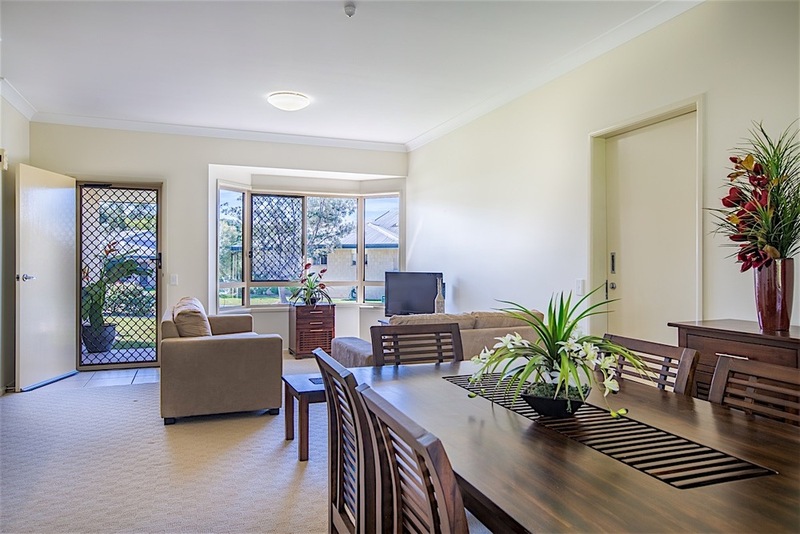 Set in magnificent tropical gardens, This Peaceful Retreat is only a few minutes of easy, flat walking to the Coast’s beautiful Coolum Beach. The Coolum Beach locals are a welcoming community, happy to share paradise with visiting families, surfers, sun seekers and other ocean lovers. Its relaxed cosmopolitan atmosphere offers an array of cafés, quality restaurants, specialty and grocery shopping as well as general business services. 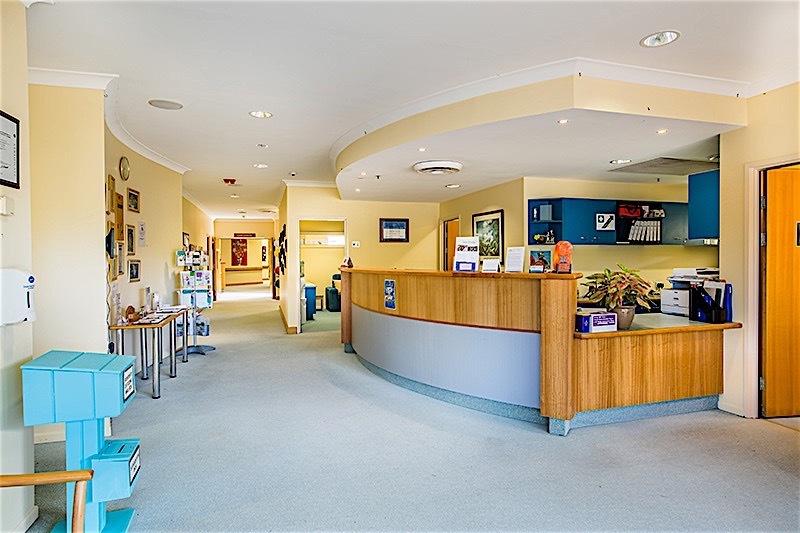 Nearby community bus services provide access to many areas up and down the coastline including the Sunshine Coast Airport. 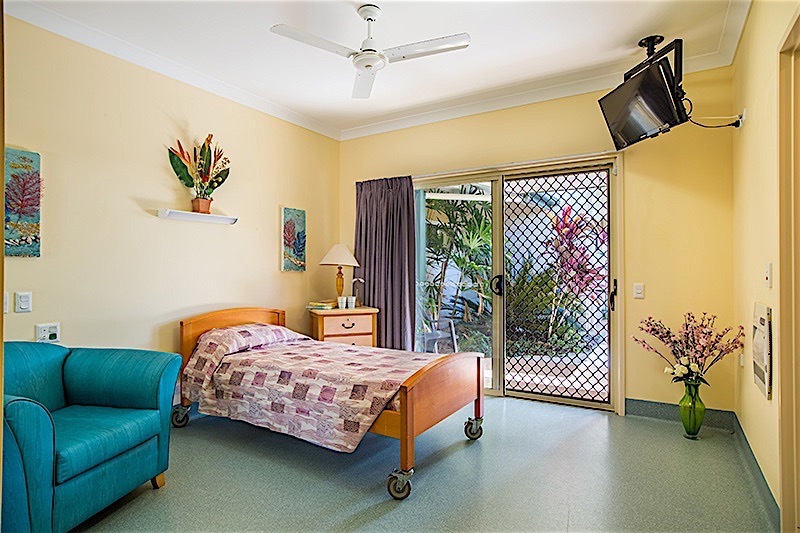 50 Ensuited Rooms within the Retirement Community offering ageing in place and specialist dementia services.